Kingz & Pharaohz x 8&9 Clothing Co.: Gangsta [Re]Defined – New Music Video + Single “BIG” Out Now! Kingz & Pharaohz EP: – “Dreams” Official Music Video – Out Now! Kingz & Pharaohz’ “Dreams” – New Single Out Now!! Kingz & Pharaohz’ “Gangsta” Prod. Gorilla Tek – Music Video Now Out! 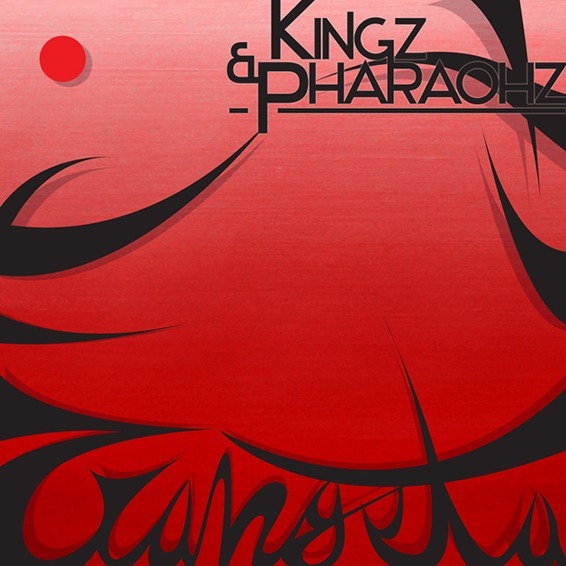 Kingz & Pharaohz’ “Gangsta” Prod. Gorilla Tek – New Single Out Now! !